I am going to take a wild guess and say most of you know about Nutella and perhaps ate it in your non-vegan days. I’m going to take another wild guess and say most of you probably DON’T know about Nocciolata and it’s about to become your new BFF. For those of you who aren’t aware of Nutella, it’s a chocolate-hazelnut spread that has a cult like following. Seriously. Here in Chicago, we recently got the first Nutella Cafe ever and the city lost its collective mind. The lines are still usually out the door even months after its opening. And I get it, what’s not to like about luscious chocolatey hazelnut spread? Well, if you’re vegan the answer is milk. One of the main ingredients in Nutella is skimmed milk and whey powder. Womp womp. 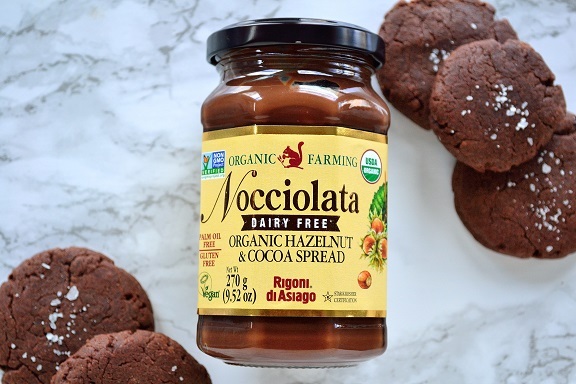 Enter Rigoni di Asiago and their new Nocciolata Organic Hazelnut & Cocoa Spread. Honestly, I had never heard of or seen Rigoni di Asiago before I got the chance to try their new spread. Turns out they are pretty awesome. 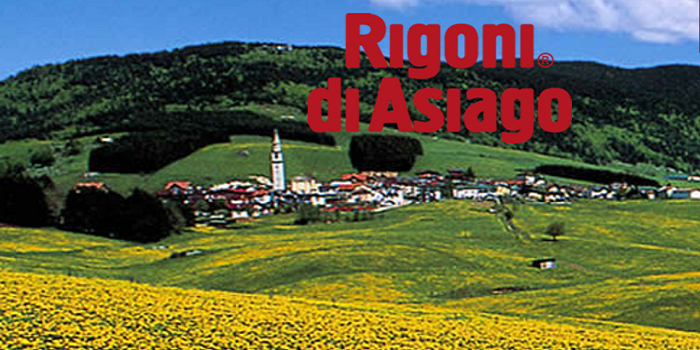 Rigoni di Asiago began in 1920 in Italy with a family honey business. 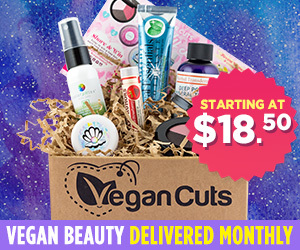 Since then it’s has grown and transformed and they offer great products like fruit spreads, low glycemic spreads, and hazelnut spread. Their original version has dairy but this new version has no dairy at all. It also won the 2017 sofi Award in the nut/seed butter category and I can tell you they deserved it! 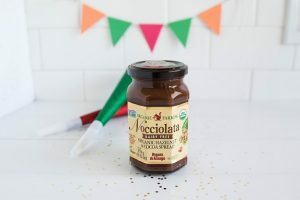 The last time I had Nutella was a very long time ago and I only had a little taste, but Nocciolata is just as good if not better. It’s smooth with hazelnut and chocolate notes throughout. My husband had some on his pancakes and probably would have eaten the jar if I wasn’t looking. 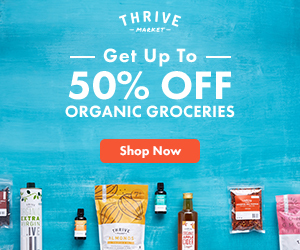 I tried it drizzled over some roasted plantains (try it!) and it was the perfect topper. 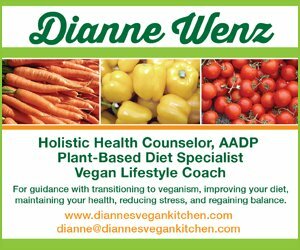 Now, just a warning: JUST BECAUSE IT’S DAIRY-FREE DOESN’T MEAN IT’S A HEALTH FOOD!! Yes, omitting the dairy makes it a little better but this is still a treat and you should treat it like that. 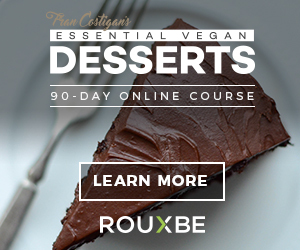 It has 17 grams of sugar and 190 calories in one serving, which is two tablespoons. Trust me you can easily go wayyyy over two tablespoons. So, save the delicious Nocciolata for special occasions. Like these cookies! I, of course, had to try out a few ways to eat this spread, so I made some simple three ingredient cookies. For science, obviously. And my belly 🙂 You can go online to find a store near you that sells Nocciolata or buy it online from Amazon, Thrive Market, or Vitacost. Preheat the oven to 350 and line a baking sheet with parchment paper. Combine the Nocciolata and flax egg well in a large bowl. Measure out the flour and add it to the wet mixture a little at a time. Make sure you fully combine the flour until you add the next bit. The dough will be really thick but it should be, don’t be tempted to add extra liquid. Take about 1 tablespoon of the cookie dough and roll it into a ball. Place it on the baking sheet and lightly flatten it with the palm of your hand. Continue with the rest of the dough. Bake for 8 to 10 minutes. The edges should be crispy and the middle still a little soft. Let the cookies cool on the baking sheet for five minutes and then move them to a baking rack to cool completely. Sprinkle with a little flaky sea salt for an added flavor boost!